The Straits Times Index (STI) ended 42.05 or 1.39% higher at 3,060.85. 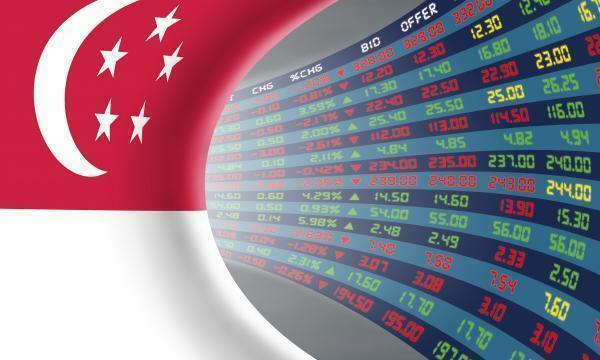 The top active stocks were OCBC, which rose 0.41%, DBS, which advanced 0.49%, UOB, which grew 0.28%, Singtel, which rose 0.02%, and YZJ, with a 0.03% advance. The FTSE Mid Cap dipped 0.03% whilst the FTSE Small Cap rose 0.99%. OCBC Investment Research said that US stocks rallied to close higher, with the S&P 500 gaining for its third straight session for the first time in six weeks, on cautious optimism that US-China trade tensions could ease in the near term. Ten out of eleven S&P 500 industries ended higher, led by Materials (3.96%) and Consumer Discretionary (2.23%) while Utilities (-0.53%) bucked the trend. "The continued rally on Wall Street overnight is likely to keep local sentiment fairly positive today," OCBC Investment Research said.